Rustavi 2 broadcasted an investigative film created by the Studio Monitor and Radio Liberty about a suspended investigation of the Prosecutor’s Office of Georgia. The film How to subjugate a judge? focused on accusations against prosecutors and judges related to the abuse of power, seizure of real estate, and giving of land to private individuals. 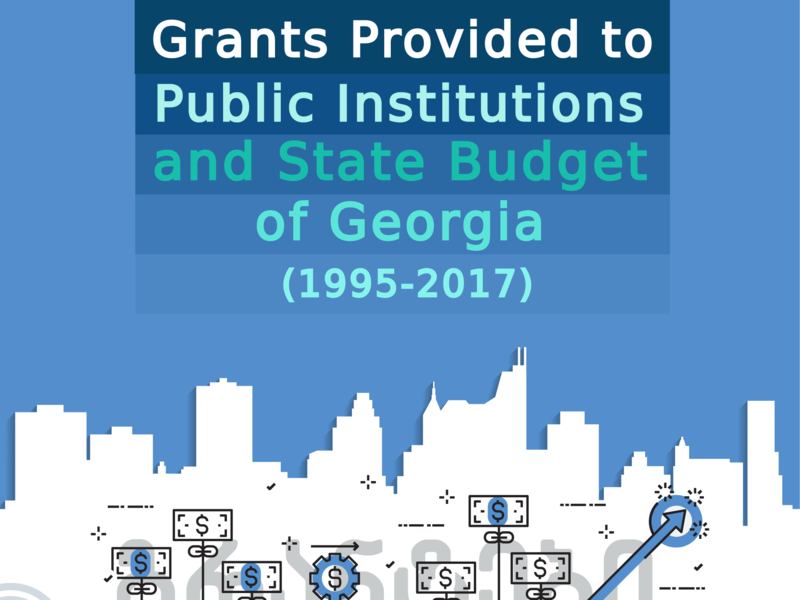 In 1995-2017, the amount of financial assistance provided to Georgia's public institutions freely comprises a total of 2,4 billion US dollars. The largest share of free financial assistance was provided to Georgia by the Unites States, while among international organizations it was the European Union. In 1995-2017, state agencies received targeted financial assistance and grants from various donor organizations–221,34 million US dollars. 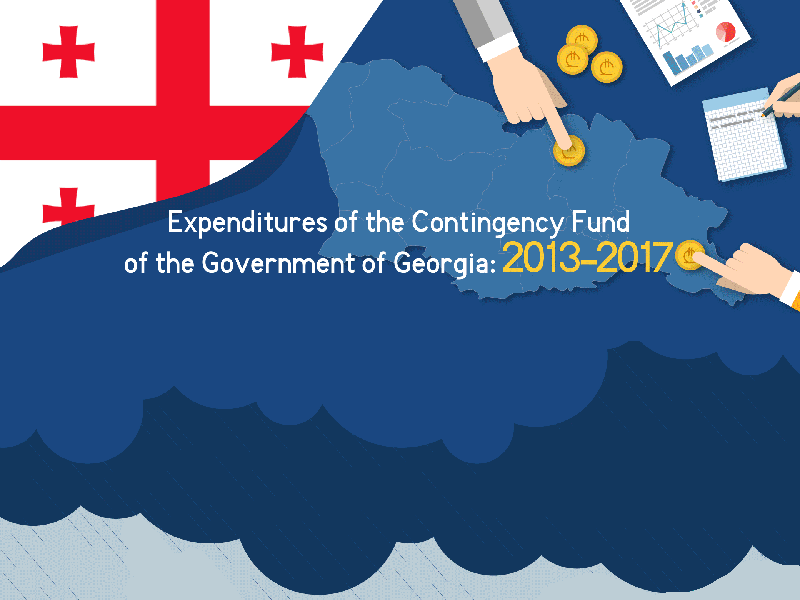 IDFI's study on expenditures of the contingency fund of the Government of Georgia revealed the following tendencies: From 2013 to 2017, a total of more than 595 million GEL was spent from the contingency fund of GoG. In this period, the most funds were spent in 2016 – more than 172 million GEL; The size of the contingency fund increased by a minimum of 80% on an annual basis when compared to the planned budget; etc. 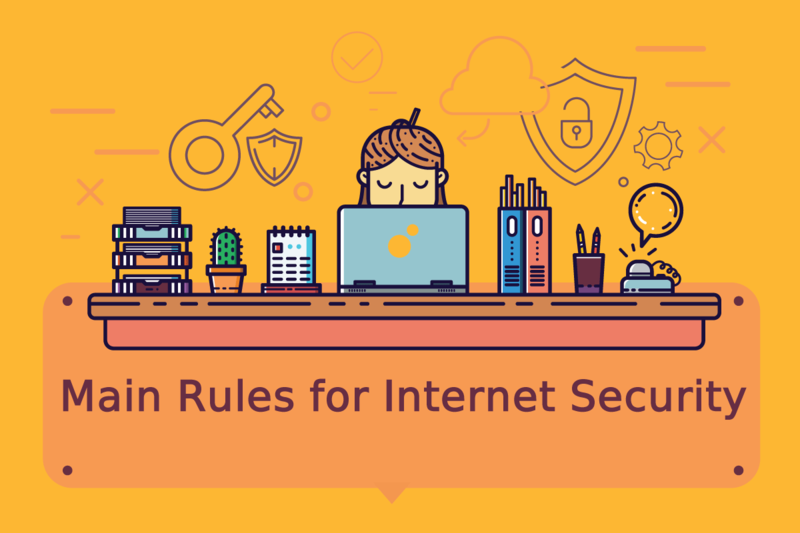 How to Protect Your Privacy on FACEBOOK? 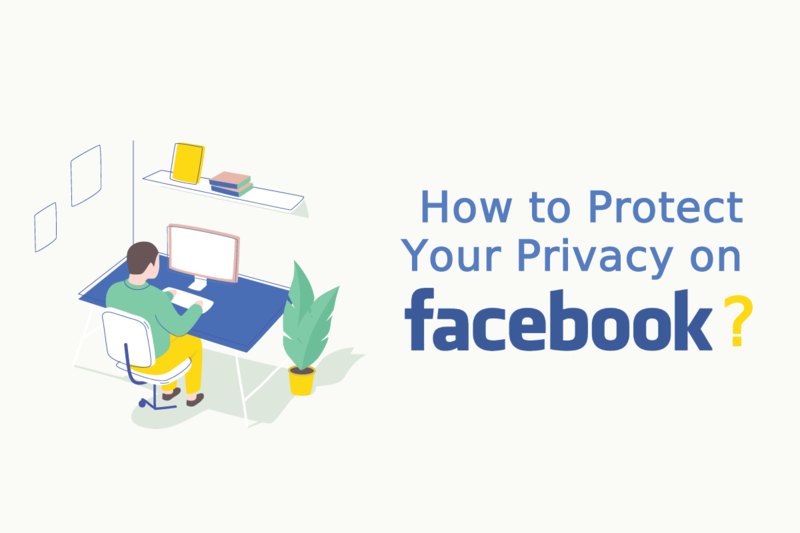 How to Protect Your Privacy in FACEBOOK? 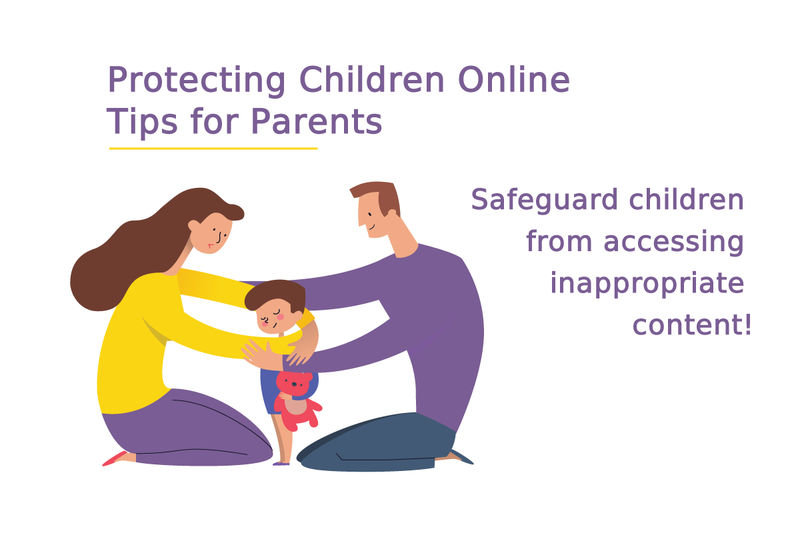 Protecting Children Online: Tips for Parents. 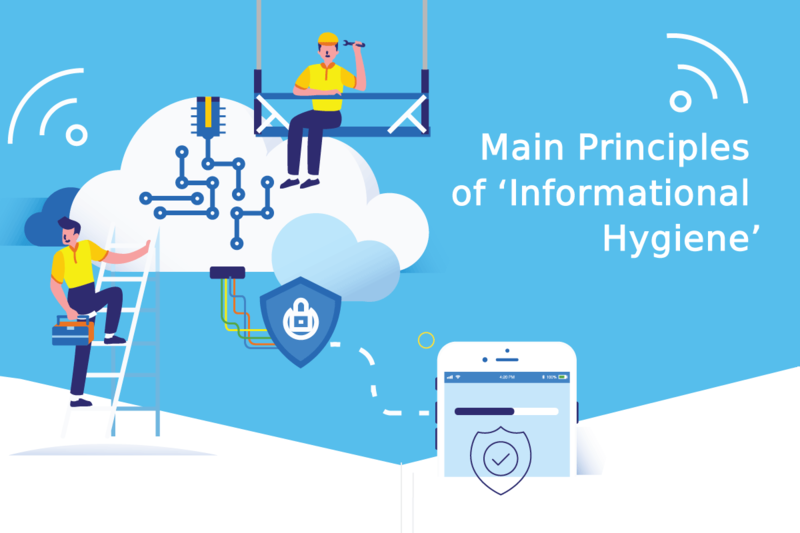 Find out more about the main principles of the electronic use from IDFI. 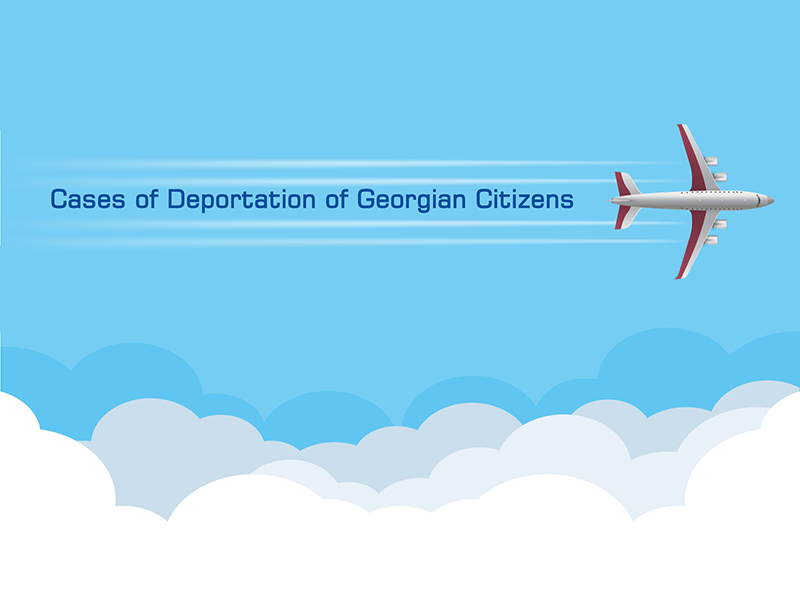 n 2015-2017, 11 428 cases of deporting Georgian citizens were reported; The cases of deportation of Georgian citizens are most common in Turkey, Germany, Israel and Russia. 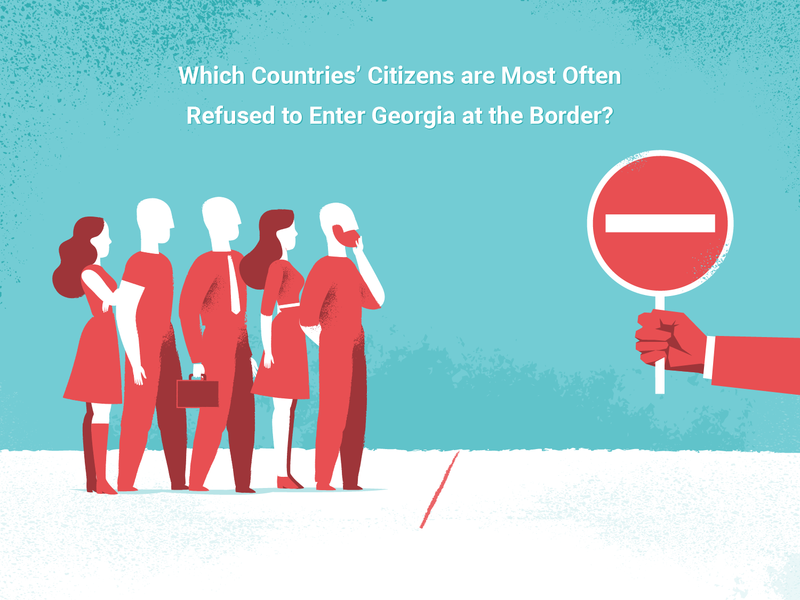 Which Countries’ Citizens are Most Often Refused to Enter Georgia at the Border? 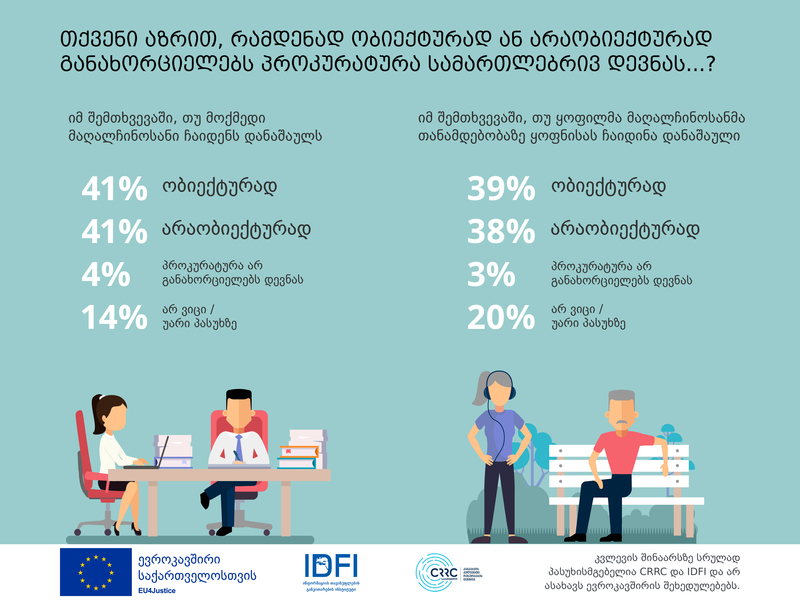 IDFI's analysis of the statistics of refusal to enter Georgia to foreign citizens at the Georgian border revealed the following findings: The number of refusals to let foreign citizens enter the country has been declining over the past 4 years. 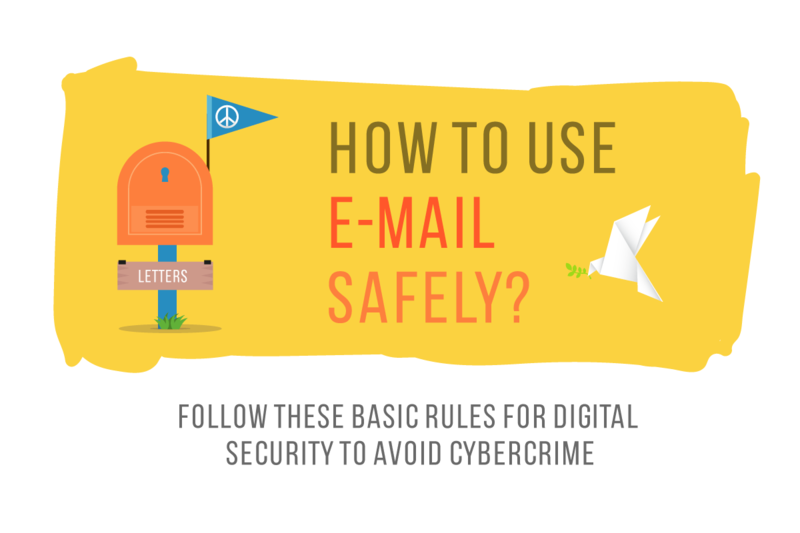 In the last four years, most refusals of entry were given to the citizens of Turkey, Azerbaijan, Russia, Iran and India. The citizens of these countries made up 58% of all those who were refused entry into the country.